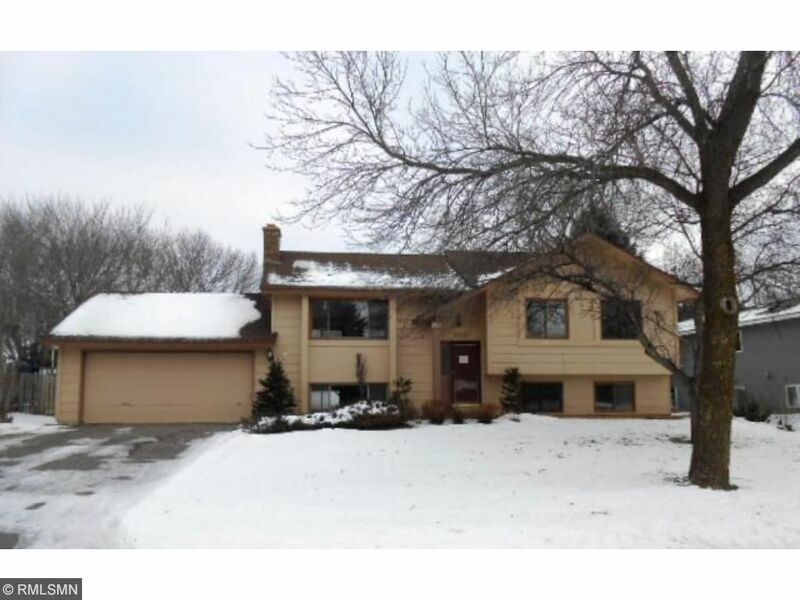 Great opportunity, 3+ bedroom, split entry, walk-thru bath on upper level, deck, partially finished basement with fireplace, 4th bedroom & 3/4 bath. New furnace. Needs cosmetics & updates. Sold as is - no warranties.